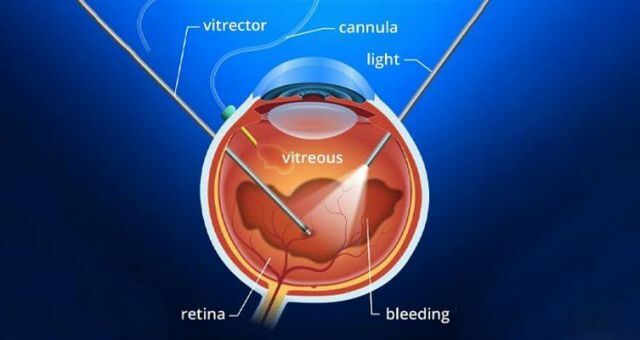 Yellow Laser is an advanced laser surgery performed for the treatment of a multitude of macular diseases like diabetic Macular Edema, CSCR (Central Serous Retinopathy) and ARMD (Age-Related Macular Degeneration). The Yellow Laser heralds a new beginning in the area of Diabetic Retinopathy, as it has proved to be extremely effective and safer than conventional Green Laser. The Yellow Laser is the ideal wavelength for Micropulse sub-thresholds laser treatment for diabetic macula edema, CSCR etc. Here, the exposures are as low as 10 milliseconds (for conventional lasers, 100 milliseconds are the lowest duration). This enables laser treatment with no visible endpoint or damaged tissue. Yellow Laser is especially useful among patients who fail to respond to Intra-ocular injections and in whom the injections are contraindicated. Yellow Laser scores better safety margins for macular treatment as compared to the conventional Green Laser. 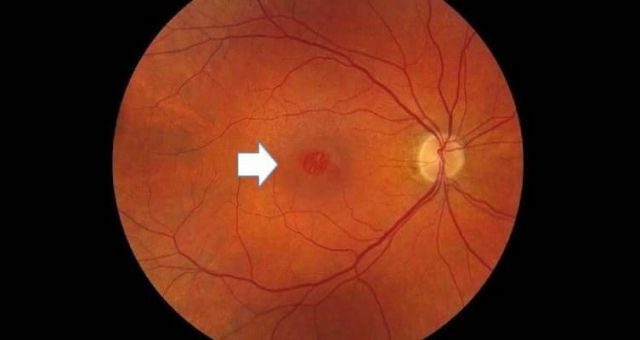 This is due to the fact that yellow wavelength is only negligibly absorbed by the macular xanthophylls, a pigment present in macula, whereas green laser has the same absorption spectrum as the macular xanthophylls. Therefore, it is safe to say that Yellow Laser is the safest wavelength for the treatment of any pathologies close to Macula. 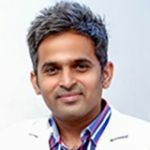 Often, a discussion arises about the comparison of Yellow Laser with that of Conventional Green Laser, though both are equally used in curing macular diseases. In these conditions, Yellow Laser (longer wavelength of 577 nm) wave exhibits low light scattering with more accurate intraocular transit and superior transmission through media opacities. In this way, the desired tissue reaction is achieved. Unlike Yellow Laser, the Conventional Green Laser (wavelength -532 nm) does not penetrate the eye entirely due to significant scattering of light and hence fails to give good tissue reaction. In this case, the Yellow Laser provides a more consistent effect on patients (elderly) with light or irregular fundus pigmentation. The predominant chromophore for the Yellow Laser is haemoglobin, uniformly distributed throughout the retina from beneath the choriocapillaris and choroid unlike melanin (predominant chromophore for Green Laser), which has varied levels of distribution in the same eye. This property of Yellow Laser is highly beneficial in treating patients with poor pigmentation. Picture 3. 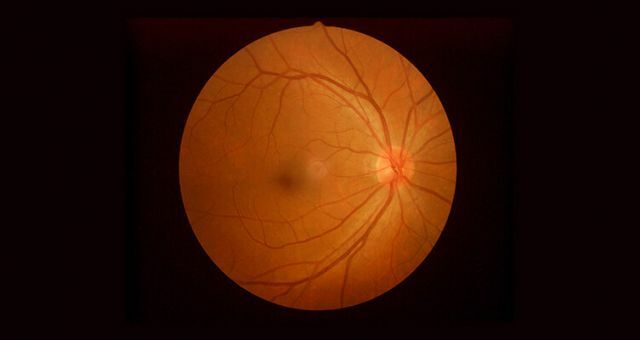 Fundus photos showing hazily old BRVO (Branch Retinal Vein Occlusion) with new vessels in a patient with significant cataract. These eyes with such significant cataract cannot be lasered with the conventional Green Laser. 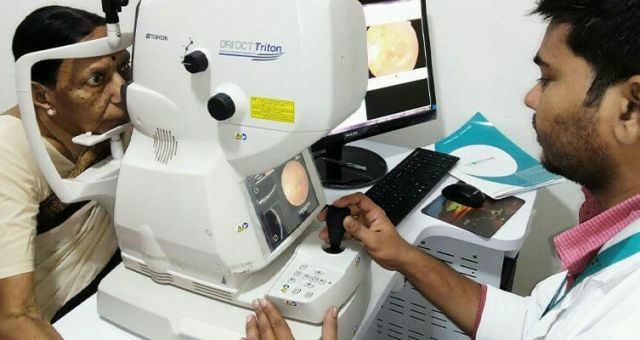 In 2014, in the Institute’s relentless efforts to provide advanced state-of-the-art eye care facility, Yellow Laser treatment was launched at Neoretina, being the first to do so in the then Andhra Pradesh. 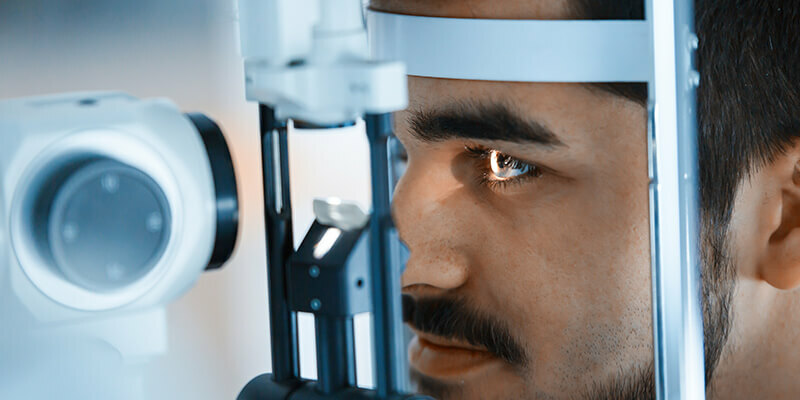 The hospital has so far registered innumerable successful laser surgeries with latest equipment, thus propelling them into a whole new league in retina care.